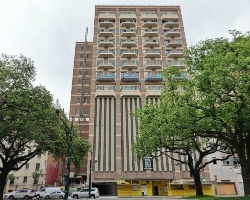 *The Marquee* is a newly acquired Bluegreen Vacations property that is located in the heart of New Orleans' historic theater district. This is Bluegreen's 2nd resort in New Orleans, the first being Club La Pension about a mile from The Marquee. 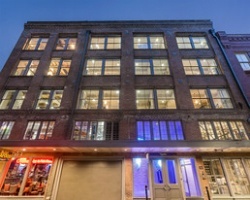 Guests will enjoy easy access to the French Quarter, museums, galleries, theaters, historic homes, and plantations while vacationing in the "The Big Easy". To discover more, please visit www.bluegreenvacations.com. Original price of $16,425 just reduced to sell $6,750! 7,500 additional points available! 15000 points can be used anywhere in Bluegreen network!